Stent system for treatment of benign oesophageal strictures. 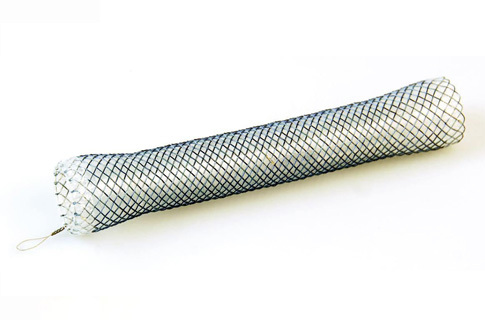 The DANIS Seal oesophageal stent is designed to give maximum support to assist in healing leaks. 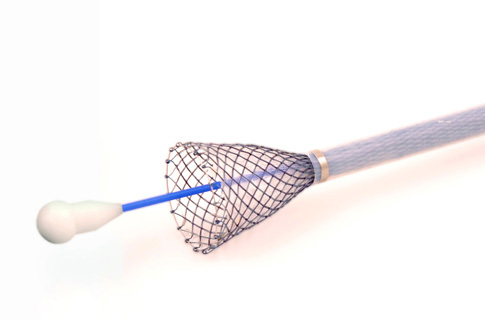 Special innovative features make this stent the choice for this special indication. 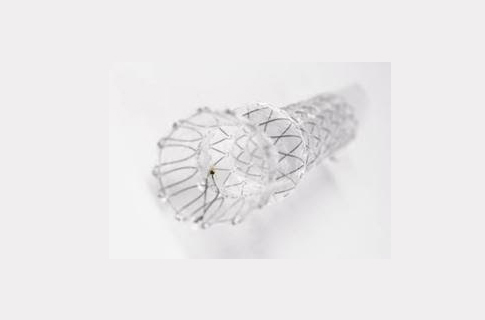 The HV Plus SX-ELLA oesophageal stent is a reliable medical device intended for relieving obstructions in the oesophagus, no matter if in the upper, middle or lower parts. 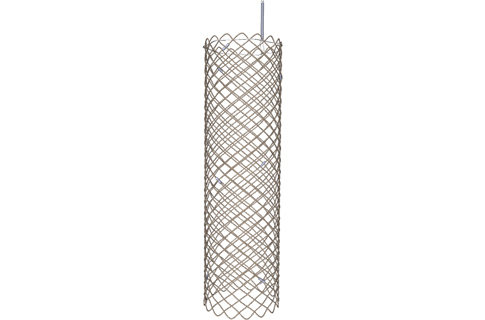 The Flexella Plus SX-ELLA oesophageal stent is designed to relieve malignant oesophageal strictures in all parts of the oesophagus, with respect to the necessary 2-cm distance from the upper oesophageal sphincter. 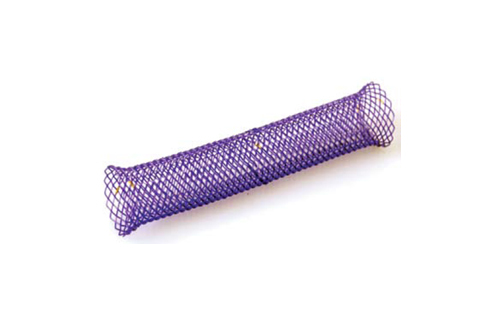 The Boubella FerX-ELLA oesophageal stent is intended for relieving malignant oesophageal strictures, especially in the middle and lower parts of the oesophagus. The Enterella colorectal SX-ELLA stent is a self-expandable nitinol stent with a ‘PULL’ delivery system. 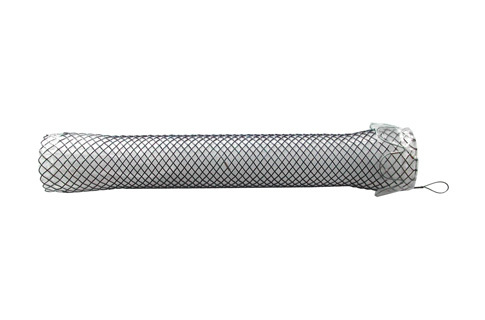 The Enterella stent conforms well to the difficult anatomic structures.